This topic contains 13 replies, has 7 voices, and was last updated by Nassim 1 year, 2 months ago. On the one hand,; Paul Cezanne’s Sugar Bowl (Pears and Blue Cup) is a crude smash of paint; on the other hand it’s a brilliant shift in perception. Responding to your post yesterday–thank you for the insight. That kind of historical information is sorely lacking in today’s news reporting. It is becoming so obvious now, it almost seems silly for me to say it. To me, this concept of “fake news” is mostly about lying by omission. That is quite an insidious form of lying, because unless the public is already knowledgeable about what’s being reported, they have no way of knowing that type of lying is being used on them. It is good timing for Mr. Meijer to bring up the article about Facebook. This is more of what I just stated. Indeed, these marvels like Facebook and Twitter have become a place for people to get affirmation for what they believe. It’s always been that way. That’s part of the human condition, you might say. I would dare suggest that many people don’t want to know the truth. That’s because truth, invariably, forces a person to change. Scripture talks about people loving the darkness more than the light. Light exposes a person’s need to change, to reform something. This is simply our desire to be our own masters, to hold our own “truth”, that keeps us in that position. Bluntly stated, we want to be our own gods. This is nothing new. Another aspect of Facebook, Twitter, and the like (which is no surprise to anyone here), is how it can be used by the established power to keep tabs on people’s potential or current subversion. In addition, more people are suggesting that some websites and blogs, especially of the white nationalist/new world order conspiracy ilk, are really psyops run by folks such as the CIA, Mossad, military intelligence, etc. Why would they do that? Well, to me, perhaps the biggest reason is the old divide, conquer, and distract technique. If they can get people spending time arguing and fighting about who is at the top of the New World Order and/or whether there is a dirty Jew under every rock, the people won’t have the time or means to stop the real perpetrators whose only goal is more wealth and power. In addition, by visiting these sites, potential “subversives” can again be tracked and monitored. The bottom line to me, as we see a bad moon arisin’ (so aptly put by V. Arnold), is to keep seeking and proclaiming the truth as best we can. We should be salt and light. Both of those sanitize and preserve. Oh…and loving your neighbor as yourself, loving justice, and loving mercy, are not shabby things either. Lying by omission is the modus operandi of the BBC. It has been since they started in 1922. Try to find any mainstream media reporting on the extraordinary non-summer being experienced across Western Australia. Outsiders' Rowan Dean says climate change continues to fail to deliver scorching heat and rising sea levels. 60% of the Northern Hemisphere is water versus 80% in the Southern Hemisphere. Water stores a huge multiple of the seasonal heat stored on land. If you dig down a few feet, the temperature never changes. Oceans are an average of 2.27 miles (3.65km) deep and the water slowly circulates. 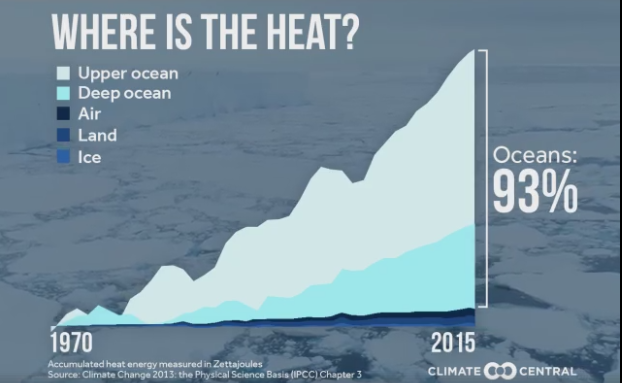 The heat stored in the atmosphere is not even small change. Australia is surrounded by deep oceans on 3 sides. It is the canary in the mine. 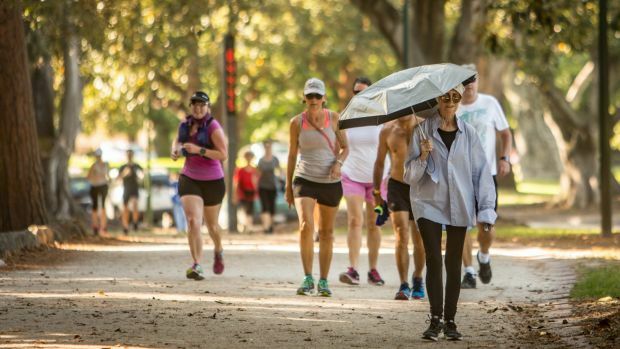 The fact that the lady in the photo was able to jog gives it away. The record temperature in Melbourne was 47.2C (116F) in 1851. Yesterday, it only went up to 37C (98F). So, you see, lying by omission is very effective at manipulating peoples’ understanding of the world around them. Obviously, there a lot more going on than their primitive models assume. Agreed, average temperature only slightly below long-term average. Perhaps it has been unusually cold sometimes and unusually hot at other times so that the average is almost unchanged? Cannot claim to know. What is clear however is that the rain is a multiple of what it usually is – 106mm versus 17mm – six times the long-term average. I doubt if that is good for tourism. I would suspect a lot of the roads in the bush have become impassable. As for Adelaide, I have no idea. I am certain however that it has been much hotter in the past. If your electricity fails, don’t forget to blame those who shut down coal power-stations. Nassim, I reckon you might be lying by omission. To mention Melbourne as an indicator or marker for heat reference seems to support a narrative – not be scientific. Mentioning one metric is to omit a lot of others. If one were to drive less than an hour away from a maritime climate you would find – as I have that this summer has been very hot. Here in central victoria we are supposed to have .9 of a day per year at 40 celsius or above. We have had 5, and about 9 days over 36. Oh and did you mention February is our hottest month. No you did not. I know that south of the divide you are getting a very particular set of variables with weather pattering, but here it has been awful. Of course I am being selective. I live in Melbourne and I regularly read “the Age” online and it is not difficult to work out that the journalists on it have been given the task of pumping out “warming” stories and ignoring everything else. Anyway, whoever said that inland Australia was ever supposed to be anything other than extremely hot and unpleasant in summer? It seems to me that lots of young people (I don’t mean you since I don’t know your age) have no idea about the history of Australia. In fact, very few them seem to have ever been inland during the summers. Australia is a place where in the past hundreds of people would die of heat-stroke. At that time, the population was a fraction of what it is today. Forgotten extreme heat, El Nino of 1878 — when miners would “knock off” at 44.4C! I knew a bit of Australian history before I came here, and I assumed it was the same people. Frankly, I was a bit disappointed to find that they were very similar to the White fat Americans – but more courteous. I bet you anything that fewer than one in a thousand Australians know that an Australian discovered Iran’s oil. My kids don’t get taught any history in Australian schools – so what can one expect? …Because Facebook was so pro-Brexit and pro-Trump? 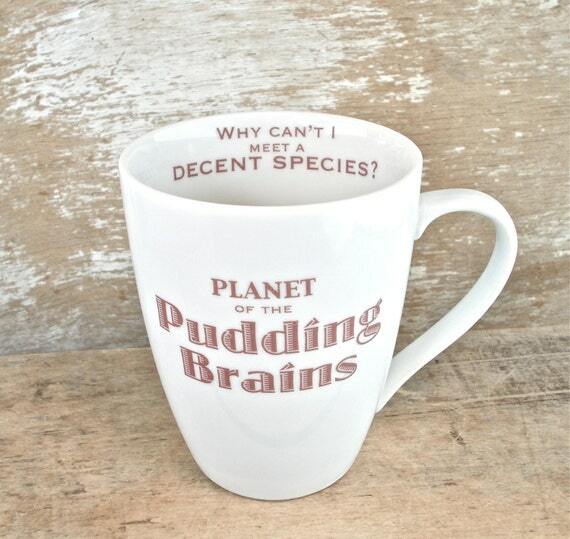 Omg is everybody’s brain turned to pudding? Maybe it should tell you Facebook has no influence over the people and you shouldn’t advertise there. Quite correct. Google and Facebook’s earnings and prospects are entirely based on the fake advertising model. If you cut through the hype – which I have done for my own purposes with Adwords – you will find that the number of clicks is entirely false. There is an industry out there dedicated to generating fake clicks and views. Google and Facebook are quite aware of this and will do their utmost to prevent the public from discovering this fact. Because Google and Facebook do such a good job at getting the fake media to not report properly on what is actually happening, there are a massive number of “consultants” out there doing their “metrics” and trying to read the entrails of Google’s search engine to try and get their customers a bit higher in the search results. The whole thing is entirely artificial because Google’s search engine is not at all as good as it was 10 years ago. Just like Facebook downgrades “fake news” websites and Twitter cuts off sources of dissenting opinions, Google has been doing the same by putting far down the list any concern that criticises them in any way. It is a criminal monopoly in all but name. The fake click business is wholesale theft.